and our payment and booking methods. For weekly or longer stays, a deposit equal to 25% of the total amount will be required and upon receipt will be sent confirmation of booking. The balance of the total amount will be required at the beginning of the stay. The arrival time is between 2.00 pm and 4.00 pm; the departure time before 11.00. In the event that these times are modified, please contact the receptionist promptly. • It is not possible to occupy the holiday home with a higher number of people than the one communicated at the time of booking. For more detailed information and special needs, please make a request at the time of booking. • TRULLI ANGELA reserves the right to replace the booked holiday home if proven needs make it necessary and completely unavoidable, proposing alternative solutions. • For weekly stays, a deposit of € 150.00 will be requested upon delivery of the keys. • It will be required to add the deposit in case of damages for a value exceeding it. • It is not considered appropriate to host pets inside the apartments. • Please note that the car parks, both internal and external, are not guarded. • Smoking is not permitted inside the apartments. By confirming the booking all the conditions shown are accepted. Any cancellation of the contract, if made at least 15 days before the beginning of the stay, will result in the holding of the deposit received. In the case of cancellations after 15 days, the full amount of the booked stay must be paid. 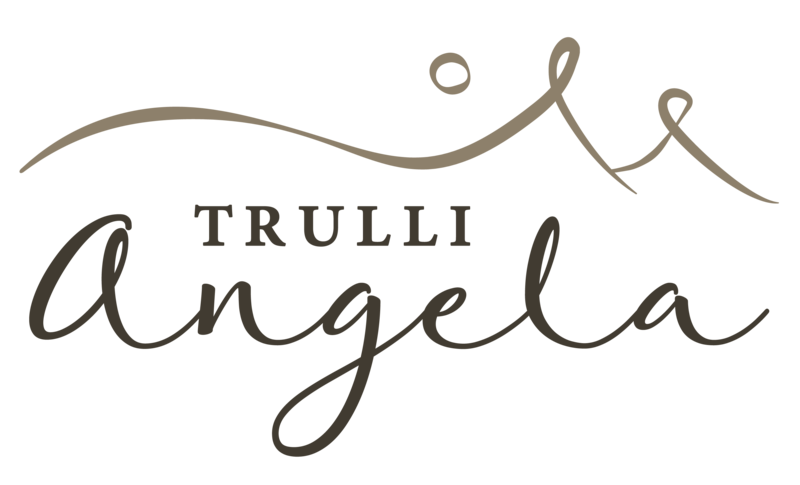 TRULLI ANGELA, in these cases, will in any case propose to the customer a voucher that can be spent in another period to be agreed with the management.